Spins smoothly and super grippy. These were bought for my townie runaround and work excllently and look great with a silver crankset. 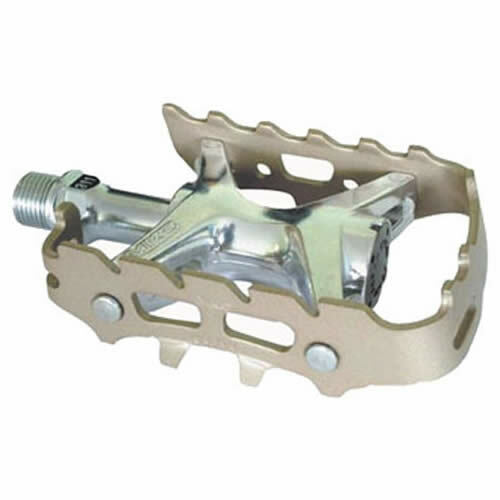 Decent quality pedals, I've had these on my other bike for a couple of years and have had no problems. They're lighter than the other, slightly cheaper, mks pedals too.